American Metalcraft SEA20 Aluminum Seafood Tray 19 3/4"
Choice 19 3/4" x 2" Aluminum Seafood Tray, 256 oz. 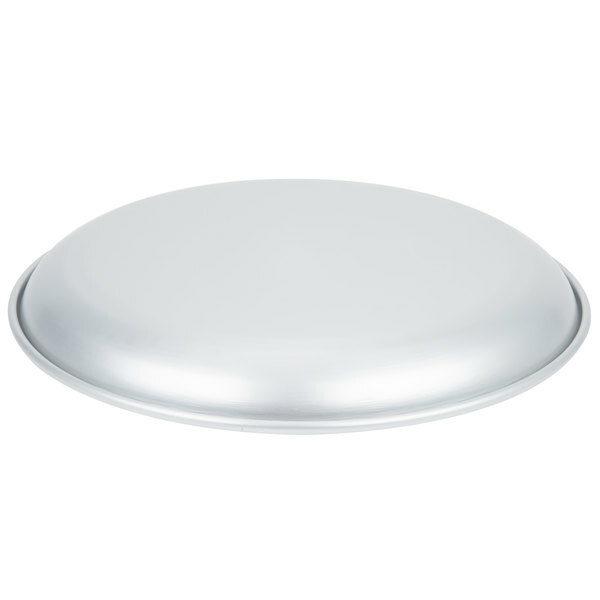 Choice 17 3/4" x 2" Aluminum Seafood Tray, 208 oz. 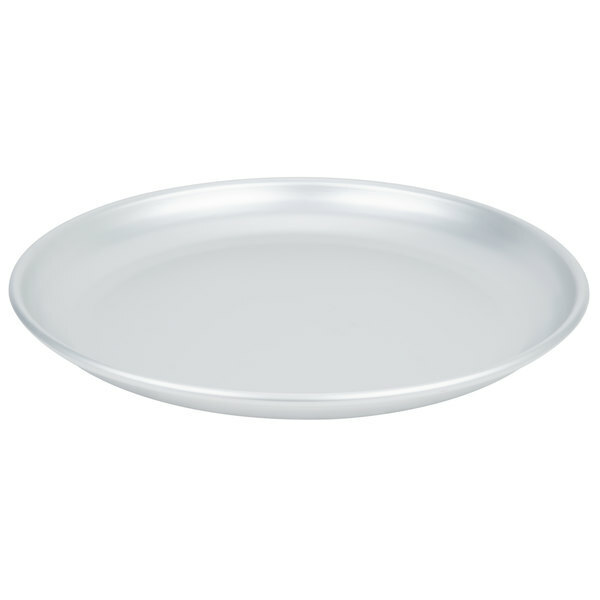 Choice 15 3/4" x 2" Aluminum Seafood Tray, 128 oz. 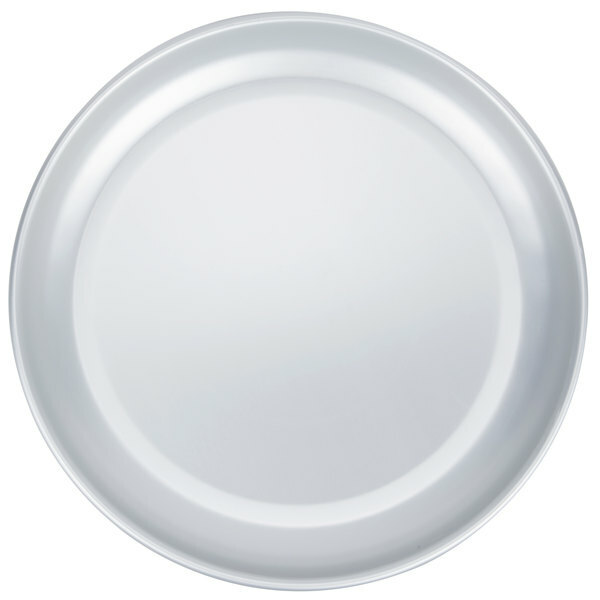 Choice 13 3/4" x 2" Aluminum Seafood Tray, 96 oz. 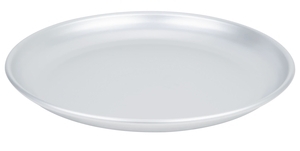 Beautifully display shrimp or other seafood specialties at your buffet or catered event with this American Metalcraft SEA20 brushed aluminum seafood tray. 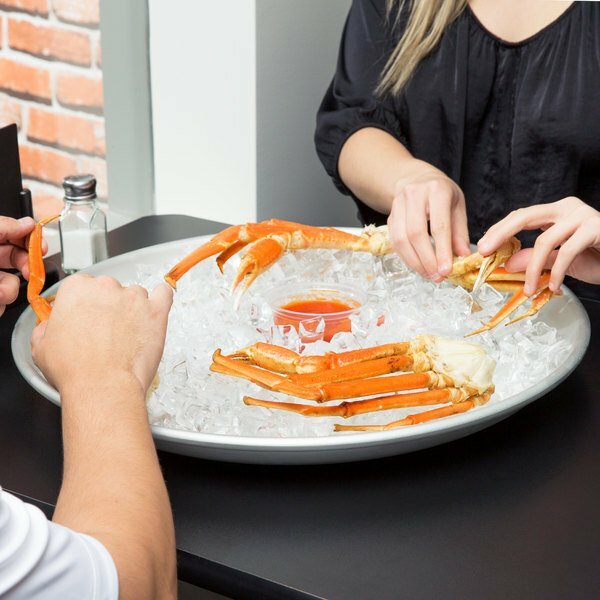 Serving seafood is almost as much about the presentation as it is about the food itself, and with this brushed aluminum seafood tray, you can be sure that the guests at your buffet or event will be drawn by the sight of fresh mussels, oysters, crab legs, and more! It is designed to maintain cold temperatures to help you keep seafood at proper serving temperatures, and to also keep ice frozen for longer. "The American Metalcraft aluminum seafood tray is perfect for keeping your cold food really cold. 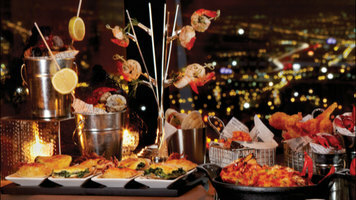 Works great with seafood and anything else you need to keep cold." 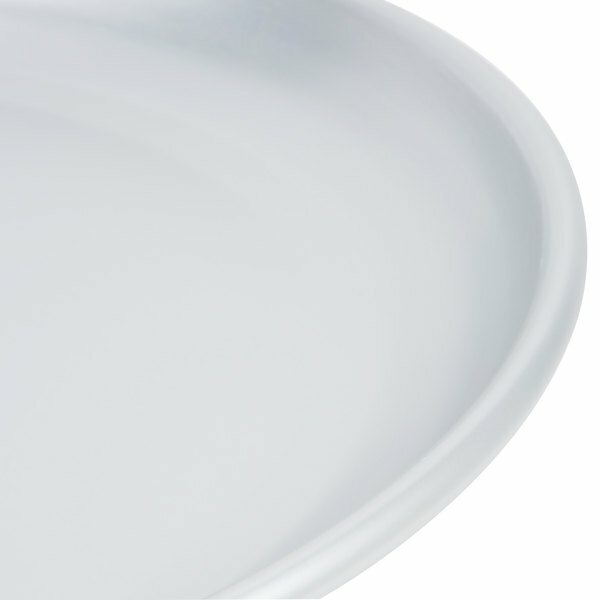 The 19 3/4" diameter on this tray makes it perfect for a wide range of applications - use it on a buffet line, at catered events, and more. Pair it with display stands and several other trays of different sizes (all sold separately) to make a tower display that is sure to impress! The brushed aluminum design of this tray creates a simple, refined look that highlights your foods and puts all the attention on the amazing seafood display you've crafted for your customers. American Metalcraft SEA14 Aluminum Seafood Tray 13 3/4"
American Metalcraft SEA16 Aluminum Seafood Tray 15 3/4"
Overall User Rating: American Metalcraft SEA20 Aluminum Seafood Tray 19 3/4"
The American Metalcraft aluminum seafood tray is perfect for keeping your cold food really cold. Works great with seafood and anything else you need to keep cold.